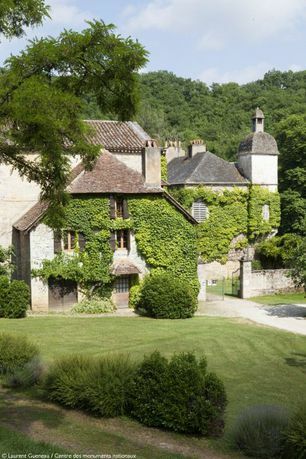 Discover the Cistercian abbey and its 13th-century Gothic church on a preserved natural site. 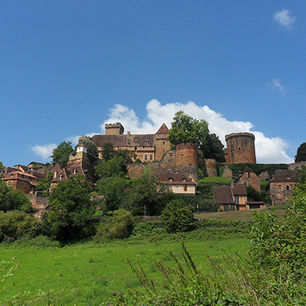 A Cistercian abbey. 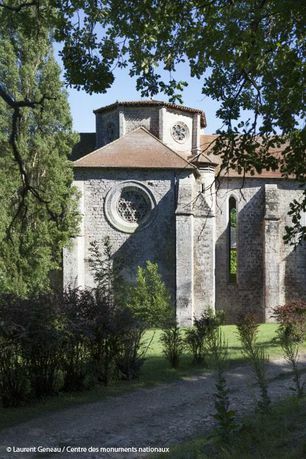 Founded in 1144 by the Bishop of Rodez, the Abbey of Notre-Dame de Beaulieu was built in the Cistercian style. Nestled in the Seye Valley, the buildings feature thoughtful furnishings and simple, clean-lined décor. 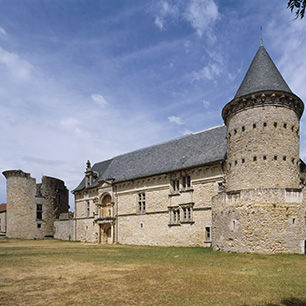 Contemporary heritage and art. 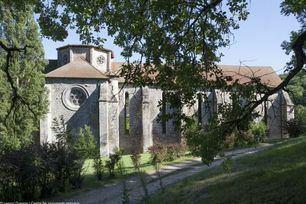 Abandoned during the French Revolution, the abbey was saved from ruin in the 1950s by Geneviève Bonnefoi and Pierre Brache. 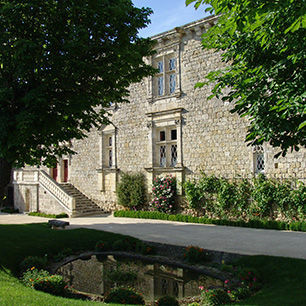 Their collection of contemporary artworks has given the monument fresh cultural direction. 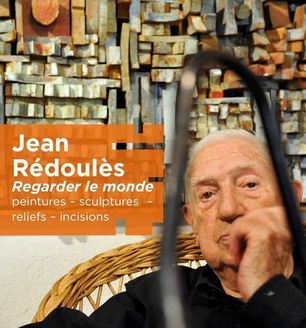 Rendez-vous à l’abbaye de #BeaulieuEnRouergue pour découvrir l'hommage à l'artiste quercynois : Jean #deroulès .